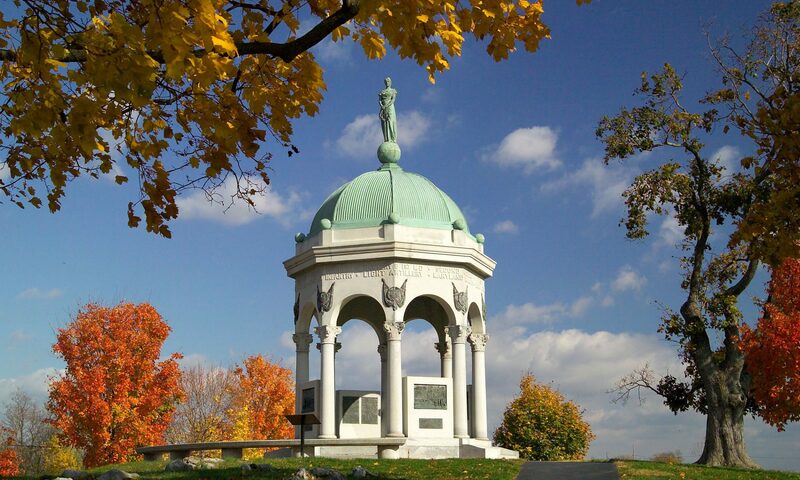 The Southern Maryland Civil War Round Table is pleased to announce that its next meeting will take place on Tuesday, May 14, 2019 at 7:00pm at the College of Southern Maryland’s Learning Resource Center Room LR-102, at 8730 Mitchell Road in La Plata, MD. The Southern Maryland Civil War Round Table closes out its 7th season with a visit from yet another old friend. Those of you who enjoyed hearing William Connery speak to us in January 2017 about the Civil War in Northern Virginia, will be enraptured with his latest presentation, Rebel Raiders on the High Seas. Send out commerce raiders to destroy the enemy’s mercantile marine. Build ironclad vessels in Southern shipyards for defensive purposes. Obtain by purchase or construction abroad armored ships capable of fighting on the seas. Employ new weapons and techniques of warfare. 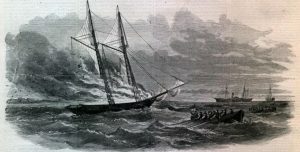 The talk focuses on Mallory’s three most successful commerce raiders: the CSS Florida, Alabama and Shenandoah. Born and raised in Baltimore, Mr. Connery has a degree in History from the University of Maryland, College Park. 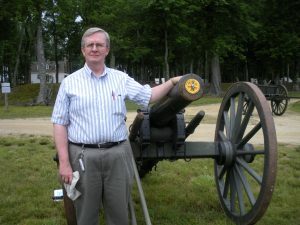 In 2012, he was awarded the prestigious Jefferson Davis Historical Gold Medal, from the Fairfax Chapter of the UDC, for his History Press book Civil War Northern Virginia 1861. His other book, Mosby’s Raids in Civil War Northern Virginia, deals with the Gray Ghost of the Confederacy, and his amazing life before, during, and after the War! He has power-point presentations on his books and other Civil War topics. He is a frequently requested speaker in the Washington DC metro region. Mr. Connery can be reached at william.connery@verizon.net. Help us bring a successful conclusion to another great season by joining us for this look at the Confederate Navy. Attendance is free, but membership is recommended. For more details, please call 443-975-9142 or email at www.bsunderland@somdcwrt.org.